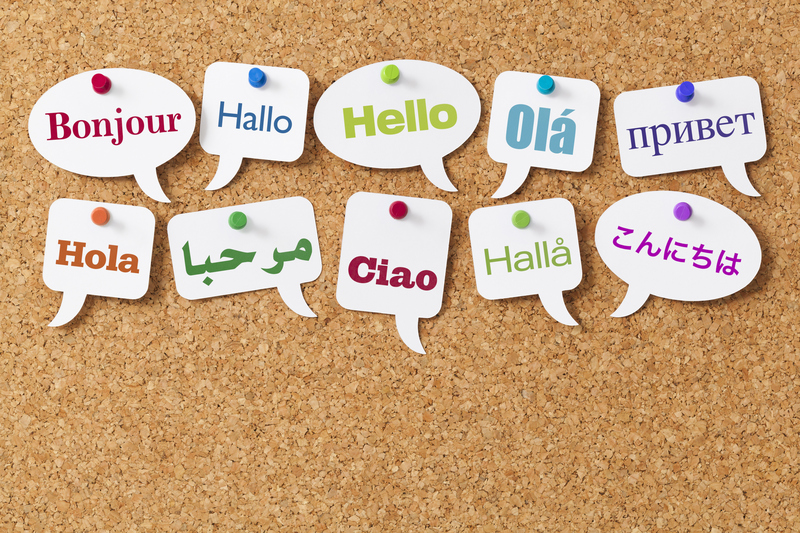 Several studies say having bilingual employees is good for business. You might think you don’t really need bilingual employees on staff, especially if most, if not all, of your business is done within the English-speaking community. But no less than five studies say otherwise, points out a report in Entrepreneur, and some of the benefits might surprise you.